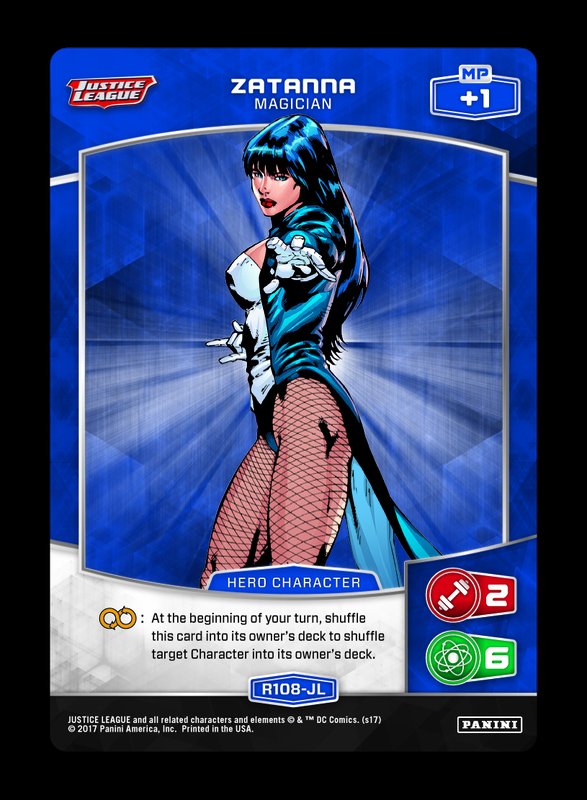 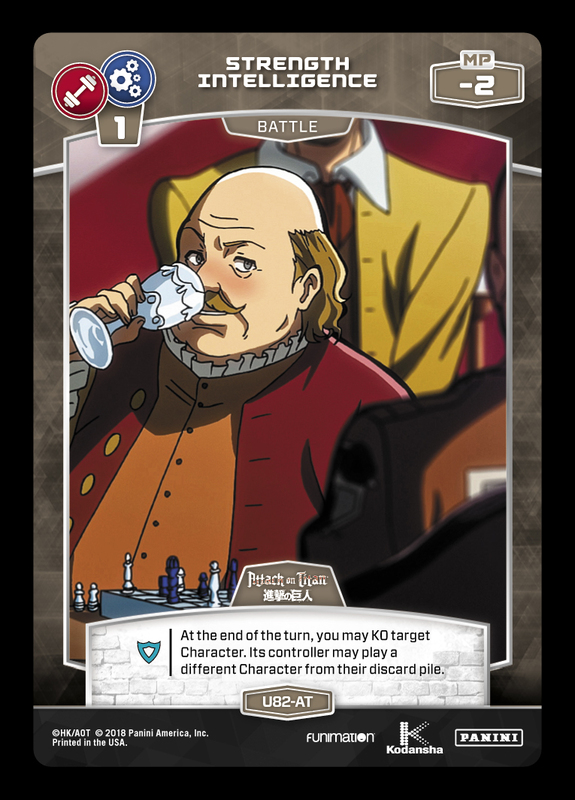 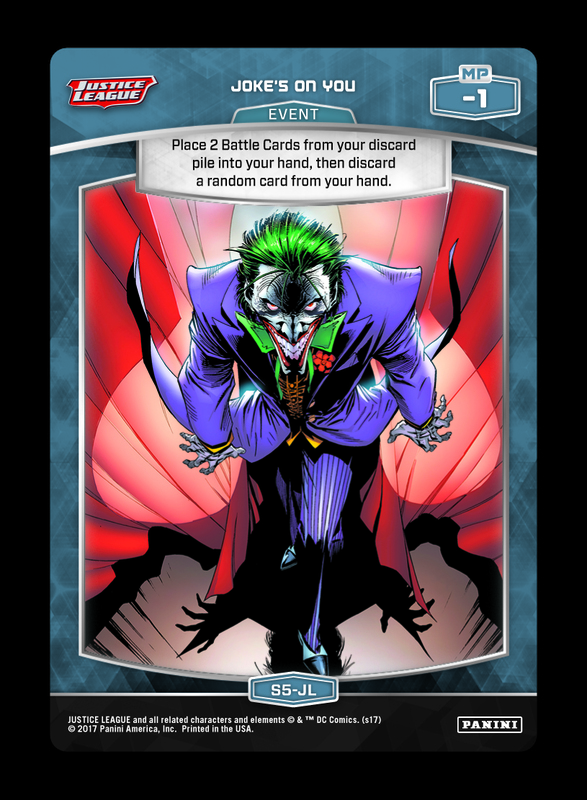 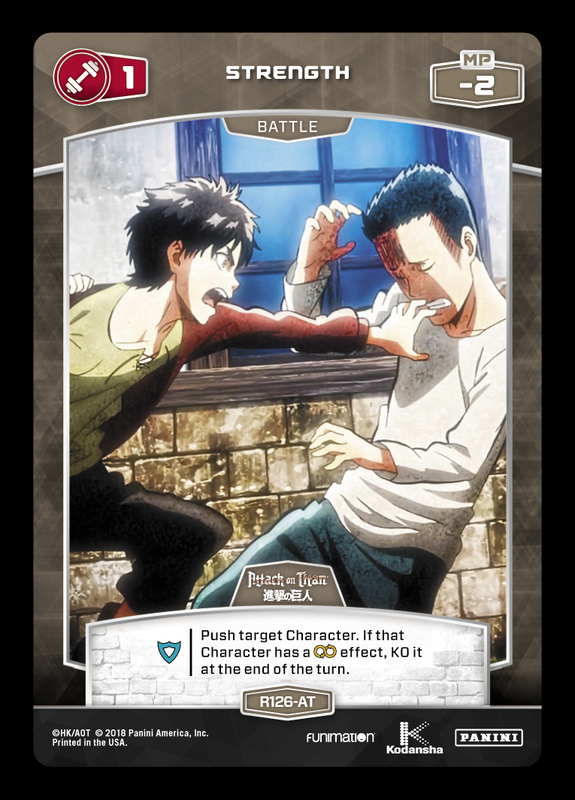 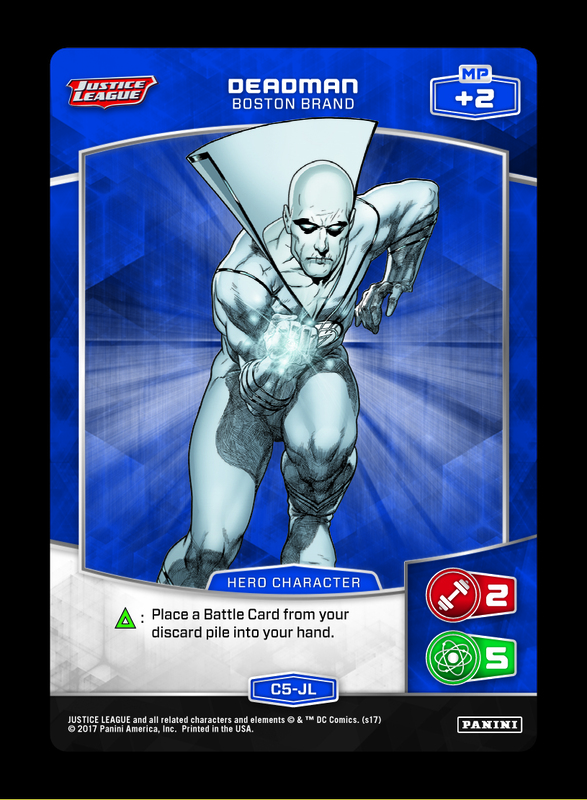 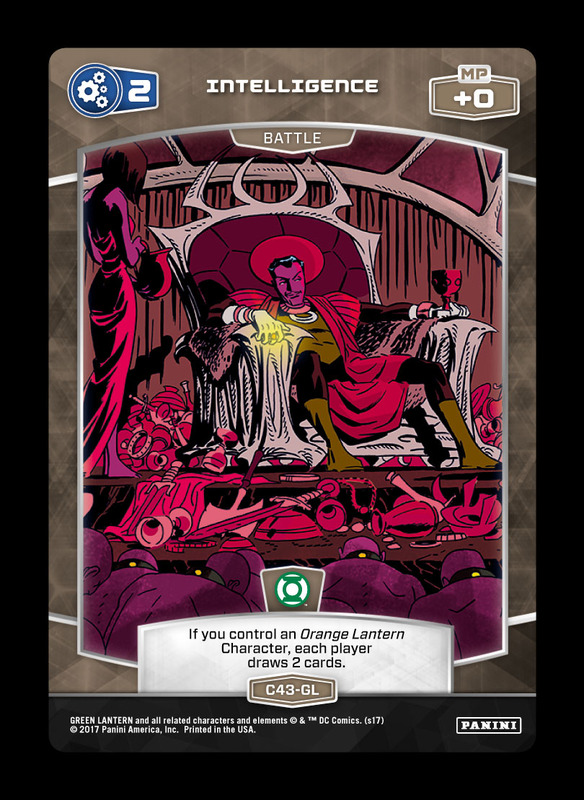 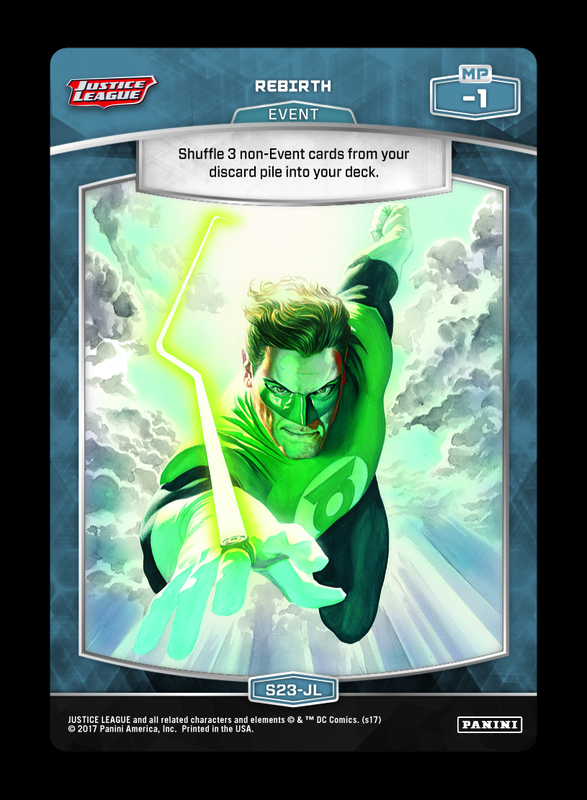 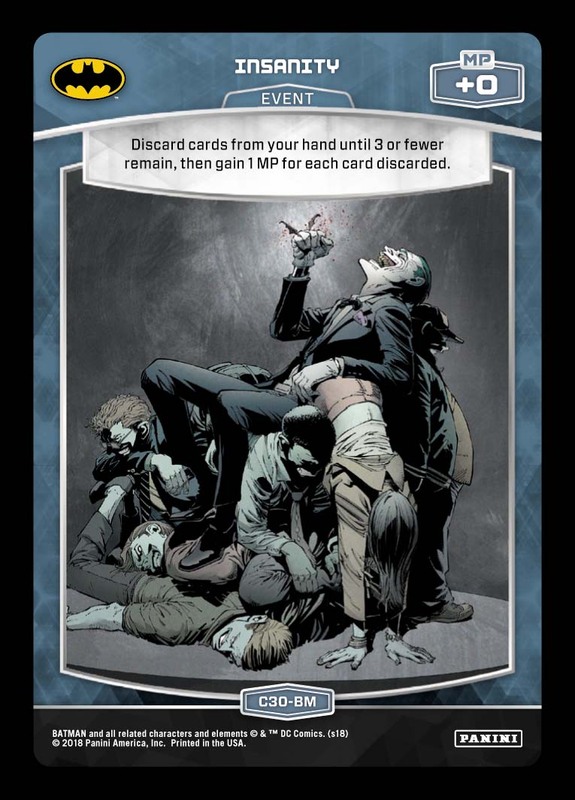 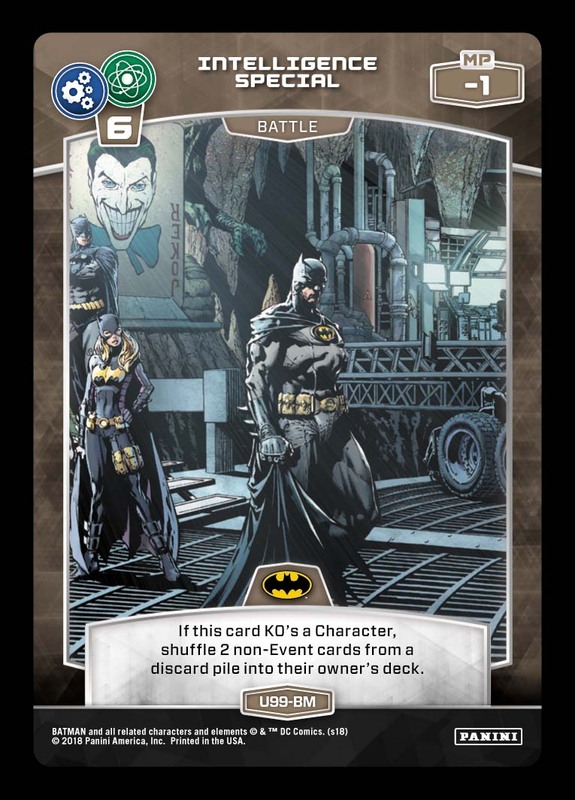 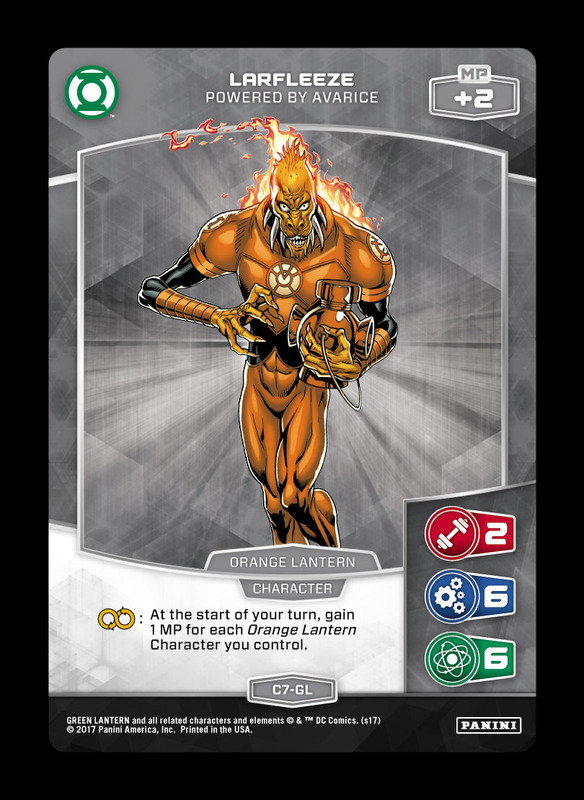 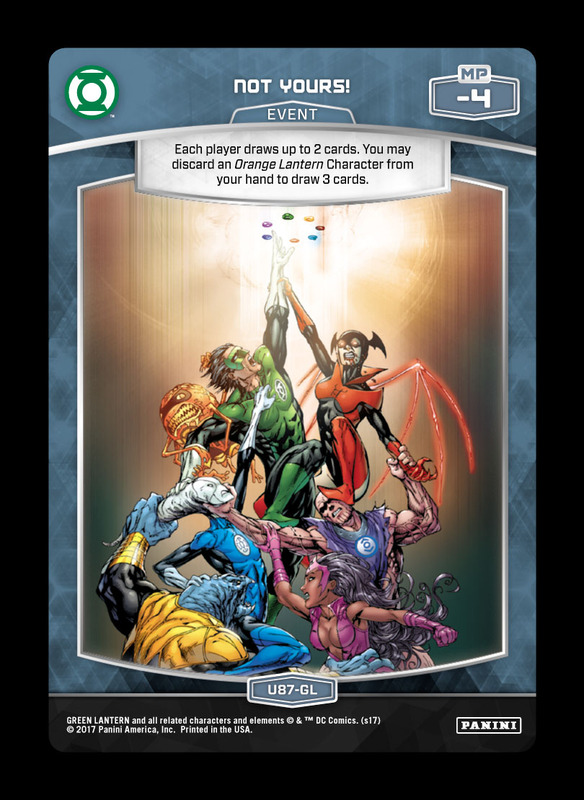 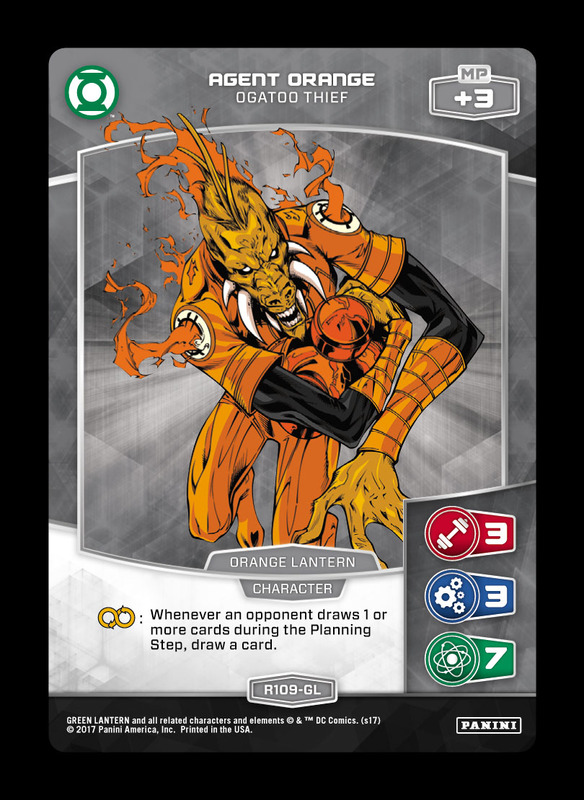 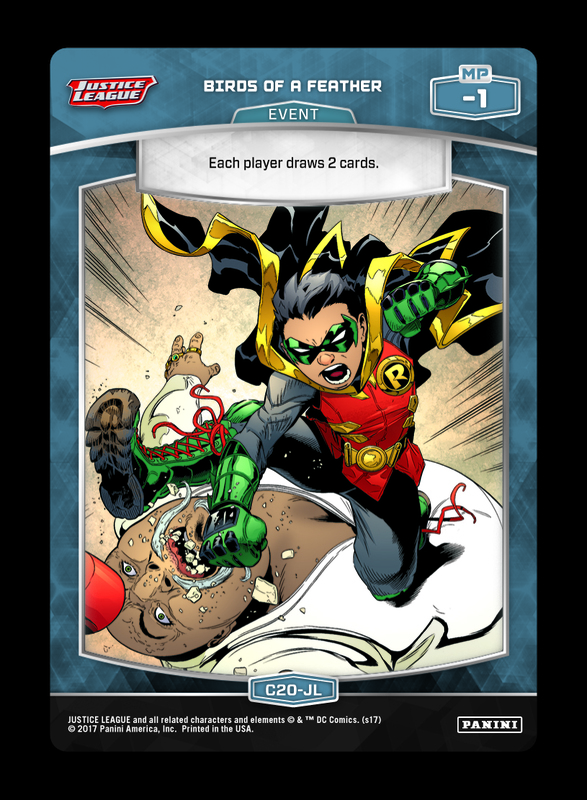 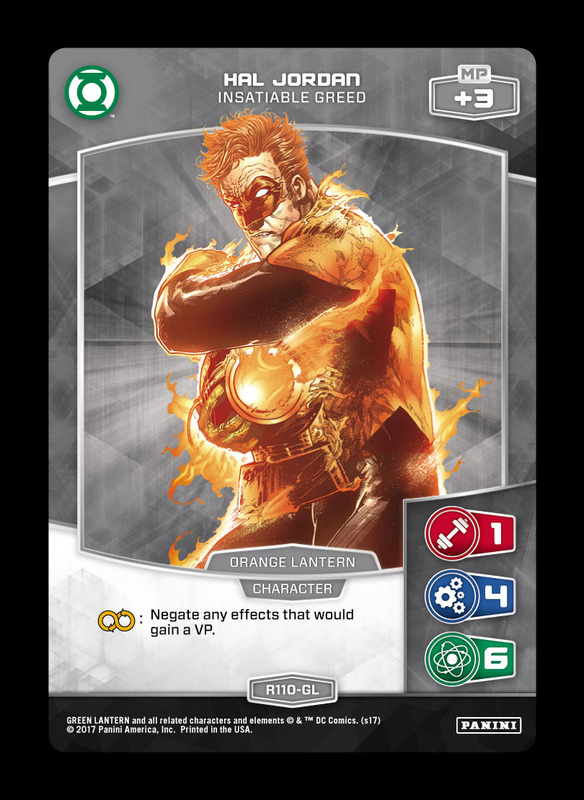 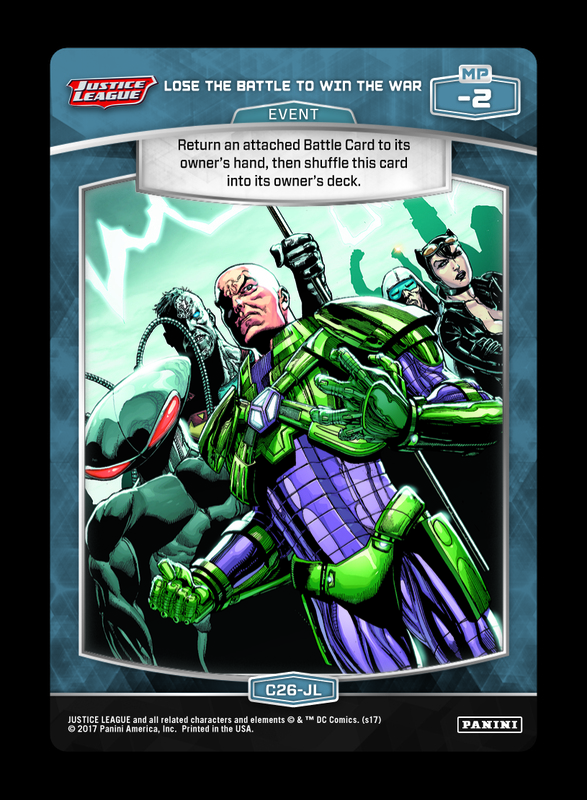 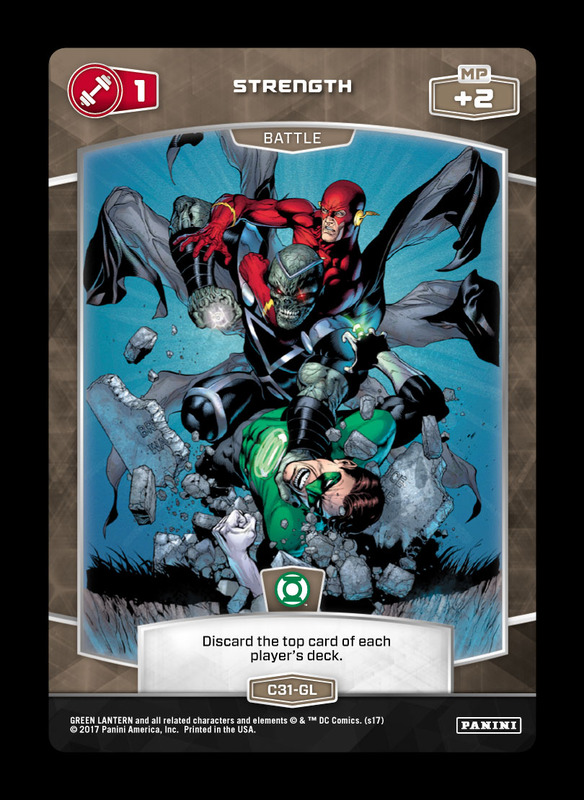 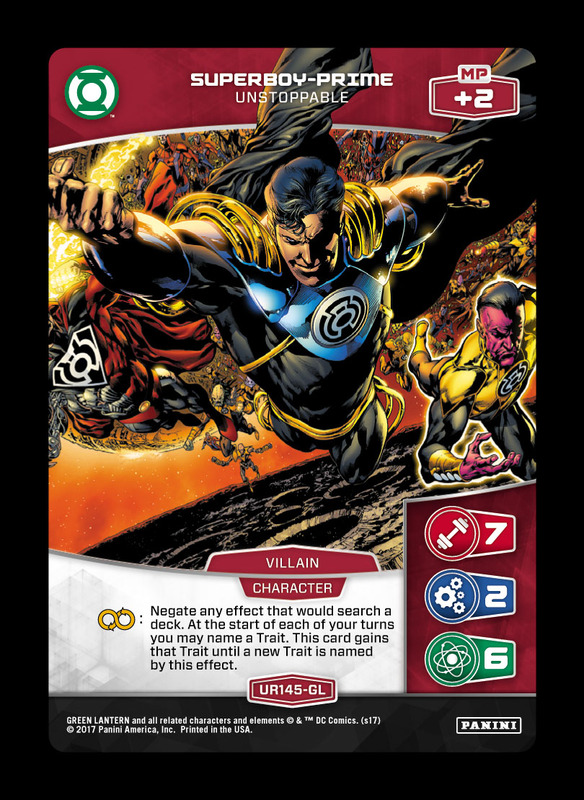 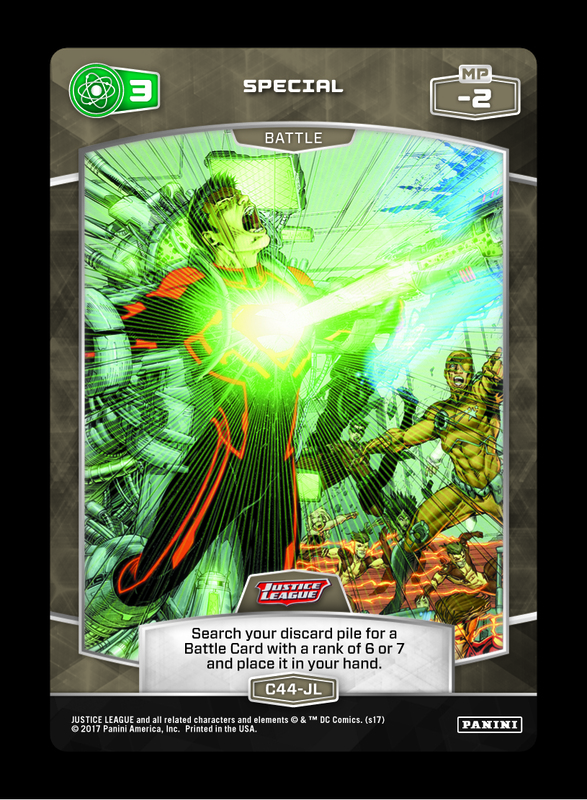 Tuesday Deck Tech: Neo Orange Lanterns! 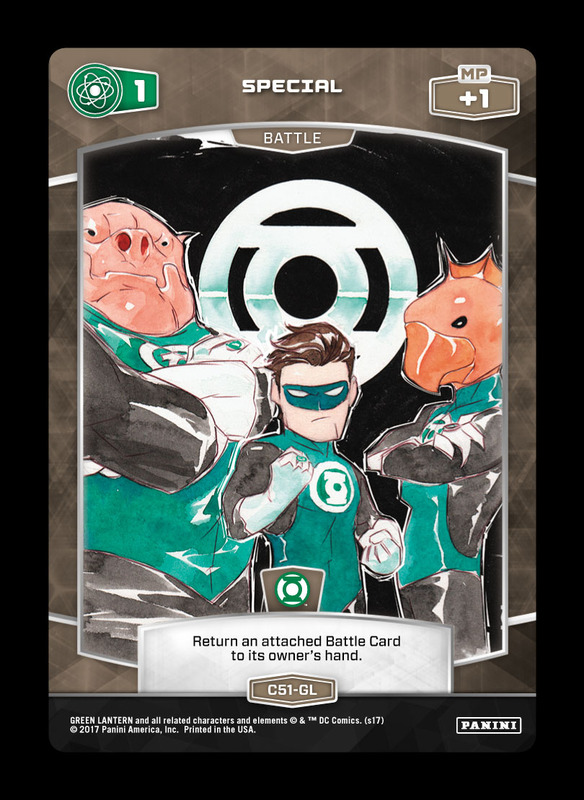 Find this week’s submission below. 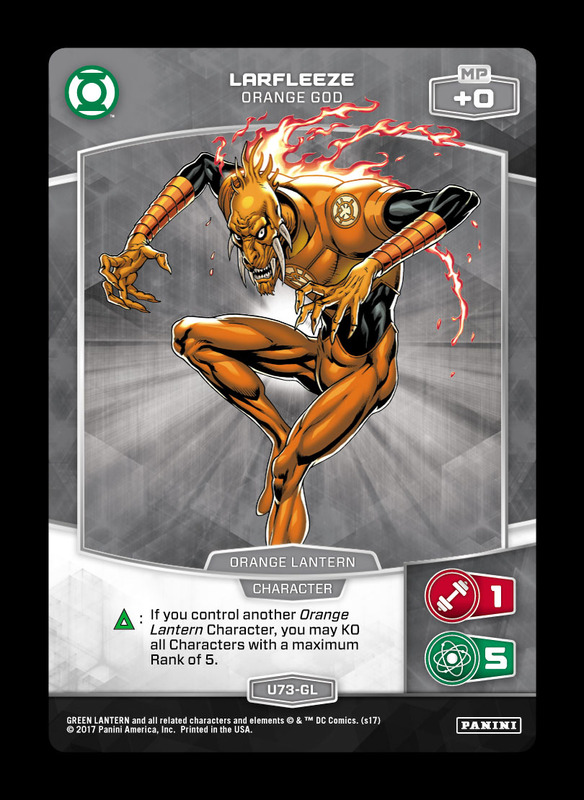 Four for Friday: New Circuit Series!